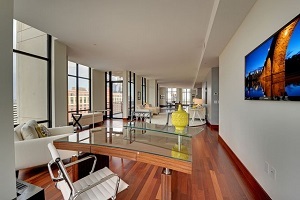 The IVY Residences are some of highest-end luxury condominiums in Minneapolis. 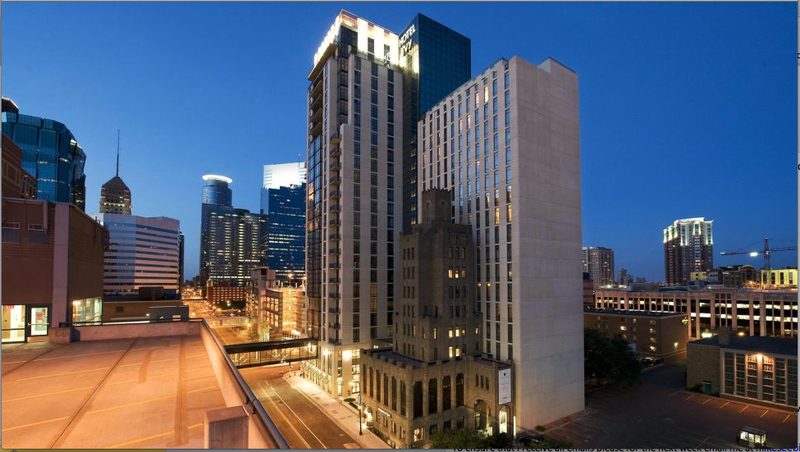 With over 14 different floor plans to choose from this 26 story Minneapolis high-rise condo development has a wide range of floor plans and price points. Prices for an IVY condo will range anywhere from $300,000 for a one bedroom on up to close to $3 million for a penthouse condominium. IVY Residences is attached to the Ivy Hotel which is a Starwood run luxury Hotel and spa. The Ivy Spa offers a variety of services including but not limited to massages, facials, manicures, pedicures as well as a variety of gym membership packages. The IVY is the only luxury condo downtown Minneapolis that is attached to the skyway system. This along with all of the other amenities offered in the building make this one of the most sought after luxury condo high-rises in Minneapolis. If you like the idea of valet parking, skyway access, luxury amenities, full restaurant and bar within the building and a concierge service IVY condos should be on your list. Other higher end comparable high-rise buildings in Minneapolis would be The Carlyle and Grant Park In the Mill District and Elliott Park. Scroll down to see all IVY condos for sale in Minneapolis or learn more about the building features and amenities that make this such a wonderful housing option. Looking to live at the IVY Condo Residences in Minneapolis but not finding what you are looking for? Inquire about our 'off MLS' Minneapolis Condo and Loft pocket listings. Do you own a condo in the IVY Residences and happen to be thinking about selling? Let me assess your condos value and get you a price quote. Fill out my condo sellers form and our team of Minneapolis condo experts at Downtown Resource Group will get back to you with more information on the recent sales activity in your building as well as provide you a marketing plan and general market assessment.